In a medium saucepan, bring water and salt to a boil. 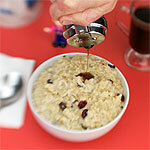 Stir in the oats and reduce heat to medium. 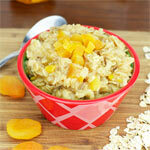 Cook until oats are tender - about 8 minutes - stirring often. Remove oats from heat. Stir in the cream, butter, dried fruit and brown sugar, if using. Let set 2 minutes so the dried fruit will soften. 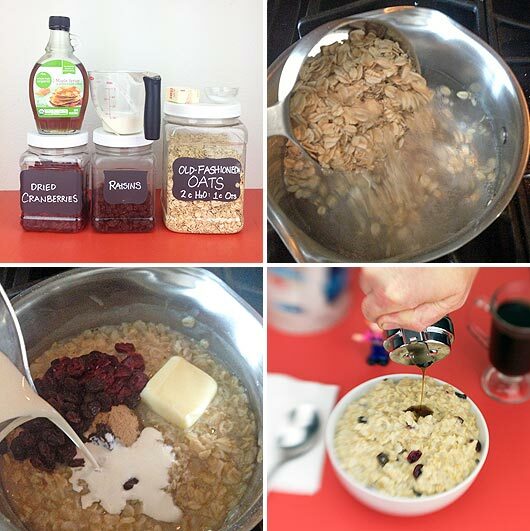 Divide oatmeal among four serving bowls. 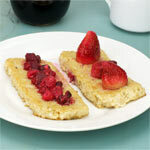 Drizzle each serving with a Tablespoon of maple syrup. Each serving has about 350 calories. But if you're not on a diet, I really recommend adding 1 Tablespoon of vanilla ice cream or Cool Whip for the perfect final touch. Mr Breakfast would like to thank Stephanie for this recipe. 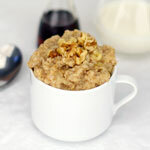 What do you think of Creamy Maple Oatmeal? Indeed, it would be nice to know all of the vital ingredients.. It shouldn't be hard to estimate the measurements, but still. This recipe looks good, but how much water is supposed to be used? 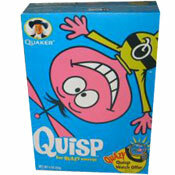 The ingredient list doesn't say, but the first direction involves water. Please clarify, thanks.